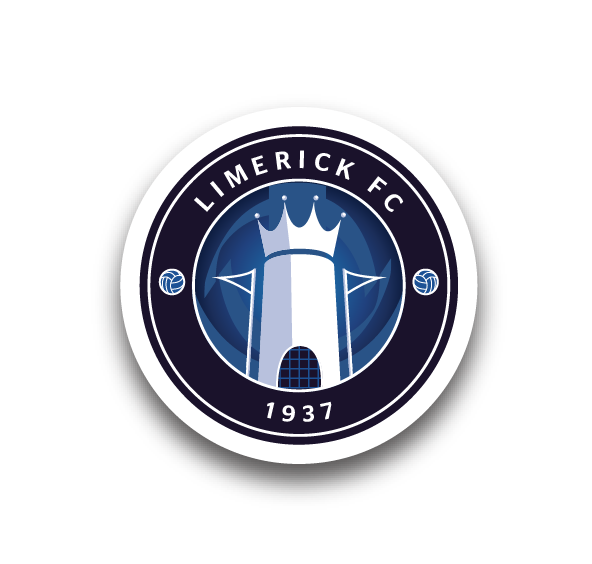 Limerick FC Academy is building a team of coaches to train players participating in the Limerick District Schoolboys/girls League non-competitive small-sided games (Under-7 to Under-11) and Under-12 to Under-16 Schoolboys/girls Leagues. The Academy also has a training programme in place for 3-4 year-olds (‘Baby Blues’) and 4-5 year-olds (‘Mini Blues’). 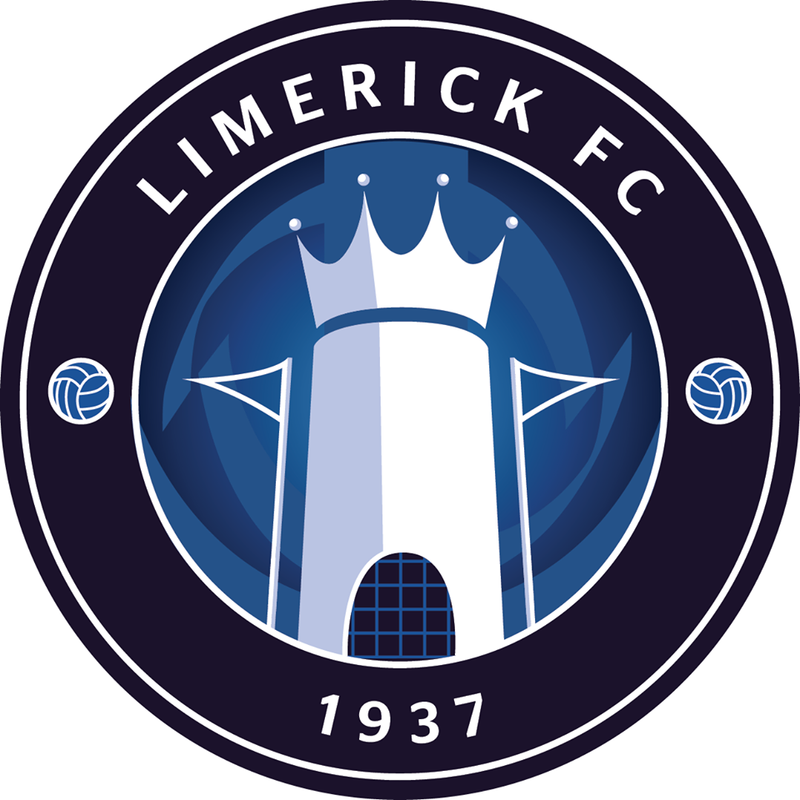 Coaches may also have the opportunity to participate in some of Limerick Football Club’s community projects. The emphasis of these teams is to progressively develop the footballing skills of the players in preparation for entering competitive leagues at Under-10. The players range in age from 3-11 years old. Suitably qualified/experienced candidates should contact the Club’s Academy, details below. 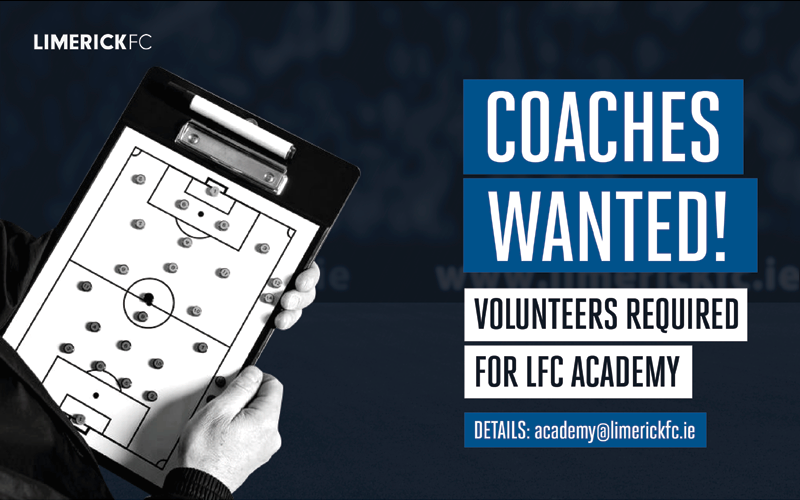 Tel: 061-389821 / 085-2116421 or e-mail: academy@limerickfc.ie.